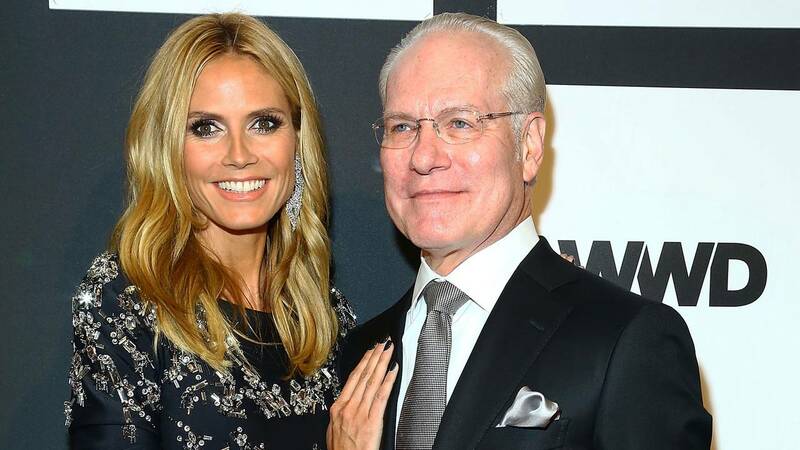 (CNN) - Heidi Klum and Tim Gunn are saying "Auf Wiedersehen" to the series that made them household names so they can create a new show with Amazon. The streaming platform did not unveil many details about Klum and Gunn's new project in the official announcement Friday, but said the reality series will make use of Amazon's retail DNA for a "shoppable" experience. In their roles as judge and mentor, respectively, Klum and Gunn saw "Project Runway" through 16 seasons, a network change and saw the franchise birth multiple spin-offs, including one anchored by Gunn called "Project Runway: Under the Gunn." "Project Runway" debuted on Bravo in 2004 and made a switch to Lifetime in 2009. The series was set to make its return to its original network next year. "I am incredibly proud of the show, and it will always have a special place in my heart," Klum, who along with Gunn won an Emmy in 2013 for their work on the series. "I am so appreciative of the dedicated fans, and most of all, I am grateful that we could shine a light on creativity and help launch so many talented designers' careers." Gunn, who is known for his catchphrase "make it work," added: "I am grateful to 'Project Runway' for putting me on a path I never, in my wildest dreams, thought my career would take me! I am so proud to have been a part of the groundbreaking process that showcased talented young designers as never before." Exactly what "Project Runway" will look like post-Klum and Gunn is now a question. Throughout its run, "Project Runway" has seen its judge lineup rotate. At times it has included familiar fashion faces like Michael Kors, Nina Garcia, Zac Posen and Rachel Roy. The spin-offs, which have been met with mixed success, also featured rotating judges and hosts. Designers Isaac Mizrahi and Georgina Chapman became staples on "Project Runway All Stars," as has host since Season 3, Alyssa Milano. Bravo will simply have to, as Gunn would say, make it work.